Earth Angel, a daughter of Miss Finland (above) will step up to 2100m at Sandown. With summer approaching Lindsay Park has decided it’s the time to strike with the impeccably bred mare Earth Angel. The stable has set the mare for the Hobart Cup as a stepping stone to richer autumn targets. A daughter of Dubai World Cup winner Animal Kingdom from four-time Group One winner Miss Finland, Earth Angel started her career with huge expectations. She scored a debut win in a Ballarat maiden in March 2017 before heading to Sydney where she finished fourth in the Listed Fernhill Stakes over 1600m at her only other two-year-old start. Earth Angel returned earlier this year, campaigning consistently in Melbourne and Adelaide without winning but collecting four placings, three at Group level, from seven runs for the preparation. Included was a second to subsequent Group One winner Sopressa in the Auraria Stakes at Morphettville over 1800m and a second to Pleasuring in the Group Three SA Fillies Classic over 2500m. The stable opted to bypass the spring to concentrate on a summer program for Earth Angel to try to build her rating up from 71. 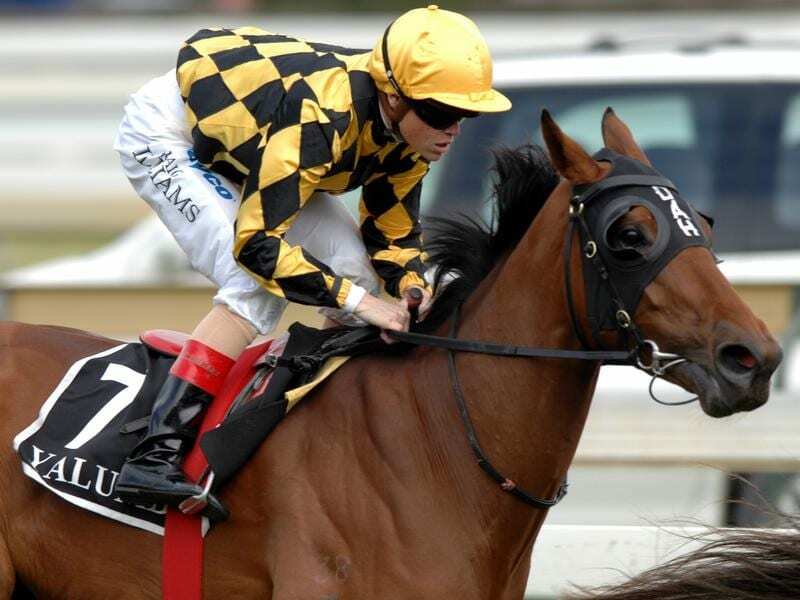 Earth Angel steps up to 2100m at Sandown on Wednesday when she runs in the Araza Handicap. After a first-up seventh over 1400m at Cranbourne, Earth Angel followed up with a sound fourth behind Nessuna Fiducia over 1700m at Flemington on November 8. Senior trainer David Hayes said Wednesday’s distance was ideal following her two runs back from a break and the mare was on trial for the Group Three Hobart Cup (2400m) on February 10. “We thought she’d be well-placed racing through the summer months,” Hayes said. “Hopefully that will enable her to pick up a few nice races which will get her rating up. Earth Angel is $4.40 second favourite behind the Darren Weir-trained Friar Fox at $2.50.